Technology is all around us and its nice to see when technology can be melded into our daily lives without being obtrusive or inconvenient. It is particularly neat when you get to experience technology in new ways for otherwise mundane tasks. Below we’ve put together our favorite gadgets for the home perfect for gifting this holiday season. Earlier in this year we reviewed the Dropcam HD and thought it was one of the best home gadgets we reviewed all year. We were pleased with how easy it was to set up (60-second setup) and how fantastic the quality was. We were floored when Dropcam announced the Dropcam Pro. The Dropcam was already a fantastic device but the sequel is even better than the original. 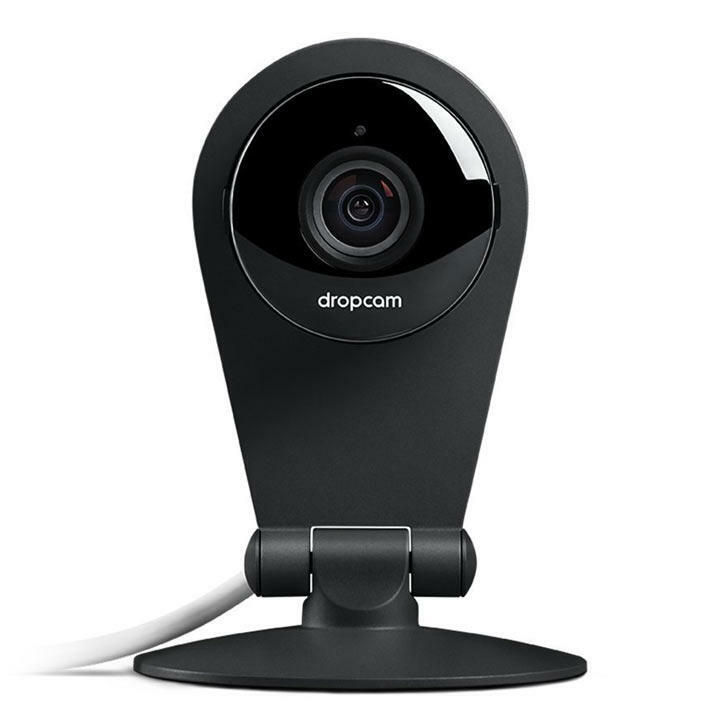 The Dropcam Pro features full 1080p HD video, clear night vision viewing, 130-degree field of view and 8x zoom. Best of all it is paired with superb viewing interfaces on your computer, iOS or Android device. We’ve go a Nespresso machine at home and it is honestly one of my favorite gifts that I bought for my wife (but secretly bought for myself). 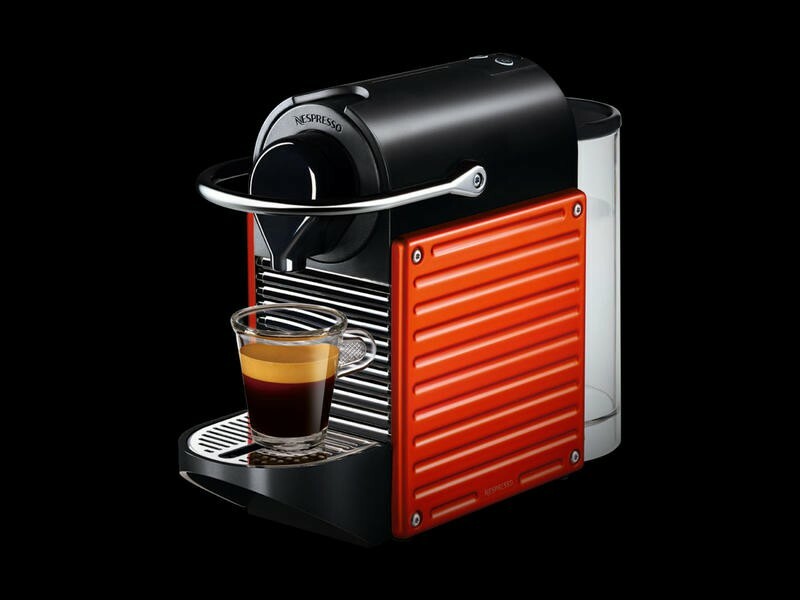 With the Nespresso Pixi Espresso maker you get barista quality espresso with just a simple pod and some water. No tamping, no mess, no clean-up. 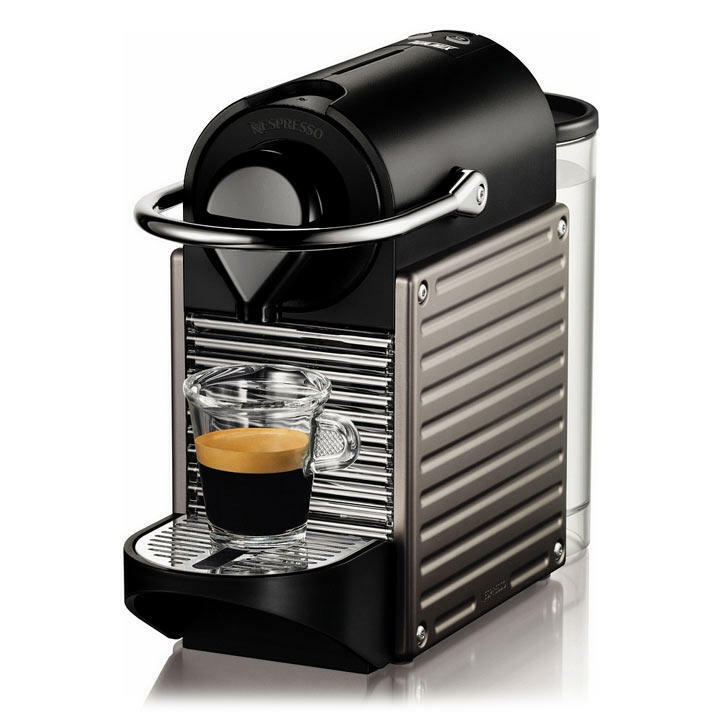 Plus this particular model features the Aeroccino 3 milk frother, which you can use to make tasty lattes and cappuccinos in your own home. Sodas are tasty. And SodaStream makes it so much easier to enjoy a delicious soda at home without having to make a trip to the store. 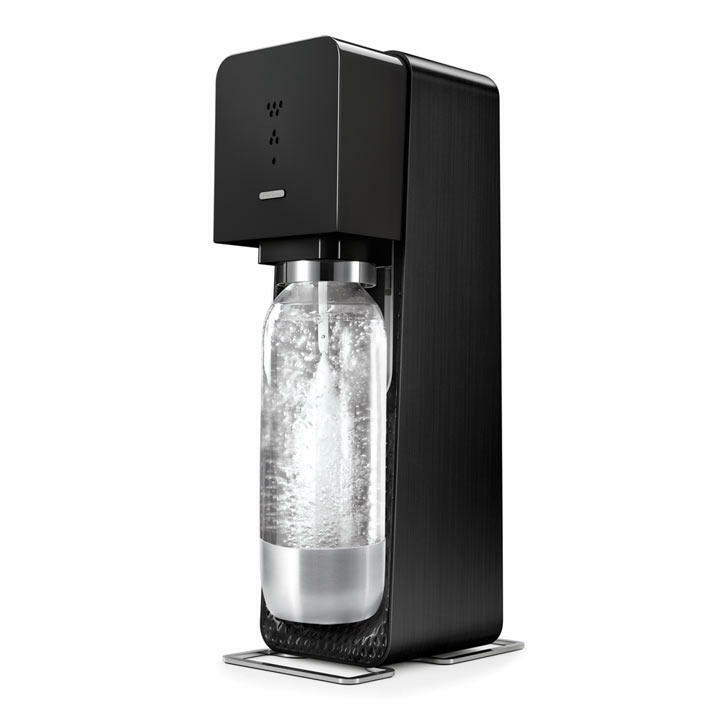 Select your flavor and add water and let the SodaStream do its magic. In just a few seconds you’ve got your own homemade sodas or seltzers. Each 60 L canister should last you 6-8 weeks. Once you’ve depleted your canister take it in to a participating BestBuy to trade-in for 50 percent off a new canister. 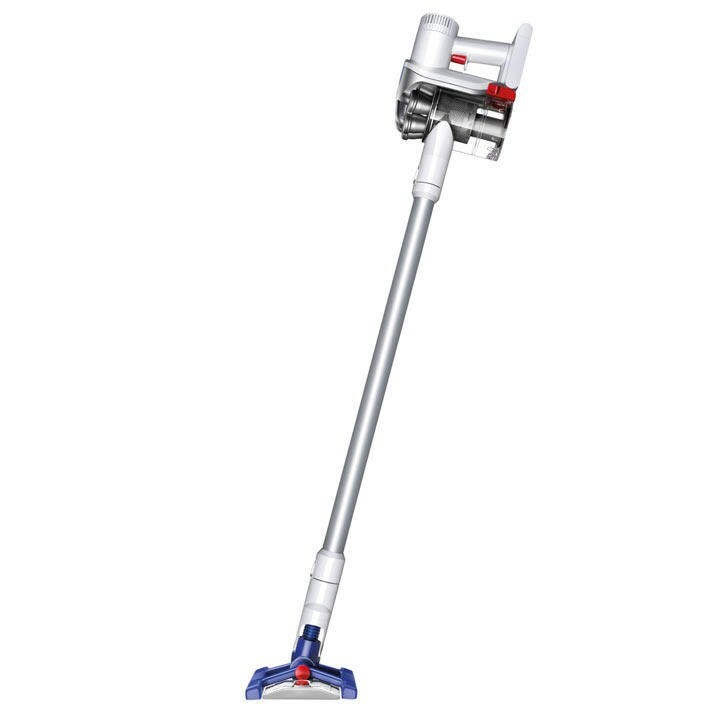 The Dyson Hard D56 is a vacuum cleaner built for hard floors. It not only has the power and ingenuity of a Dyson vacuum, but it combines the usefulness of floor wipes to dust, wipe or treat floors. It does all the cleaning in one single action, without having to go over the same area multiple times. The D56 is super light and moves around corners with ease so you can use it just about anywhere. Plus with its lithium-ion battery pack you can go just about anywhere in your home. 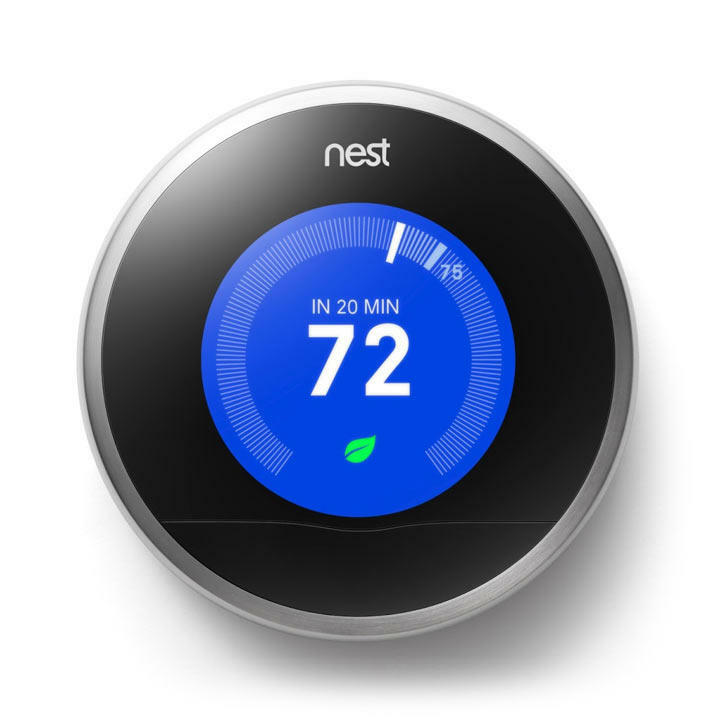 Nest is spearheading the advancement of a smarter home. It first started with the initial Nest thermostat that learns your home’s climate programming. Then just last month Nest unveiled a smarter smoke and carbon monoxide detector. It alerts you of dangers in the house and lets you control it when you are just burning toast, not your entire house down. The Nest Protect has little magical touches that just make the Protect an awesome tool, it even acts as a nightlight. The Nest Thermostat and Nest Protect work with each other to turn off the home’s furnace if the Protect detects a potential carbon monoxide leak. Best of all you can be at ease knowing you can keep track of your home’s energy bill and safety through your smartphone via the Nest app. Why can’t the ole garage door be fitted with some stellar new technology? The MyQ garage door controller fixes the worrisome question of “Did I remember to close the garage door?” You either turn your car around, return home to check. Or if you’re too far away you just say “Oh well” and hope you aren’t robbed. 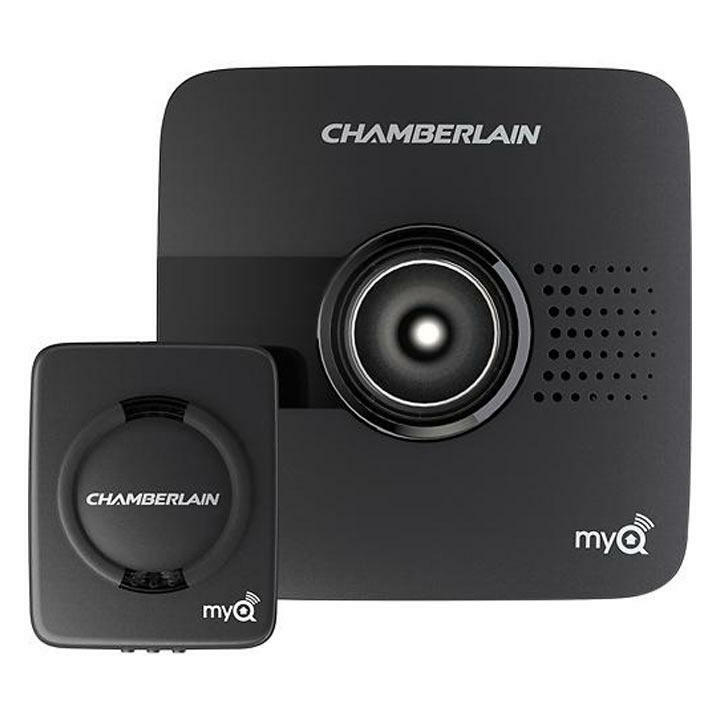 The MyQ garage door controller has a very easy installation process, which Chamberlin claims is just three easy steps. A Wi-Fi hub device placed near the garage door opener, then a sensor on the garage door and then download and set up the app on your iOS or Android device. The MyQ promises to be compatible with most garage door openers after 1993. The device is perfect for making sure your garage is closed, but its always great if you need to grant access to someone into your home. Say someone forgot their keys or you have a repairman coming to check on something. The following post is sponsored by Best Buy. Head over to Best Buy for your holiday gift buying needs.